A science inspired design to give your laptop or Macbook a touch of originality. A fantastic design form our collection of MacBook stickers. You can customise your tablet, laptop, iPad, MacBook or any other electrical device with a smooth surface. Do you love science? If yes, this is the ideal decal to personalise your device and make it stand out from the rest. 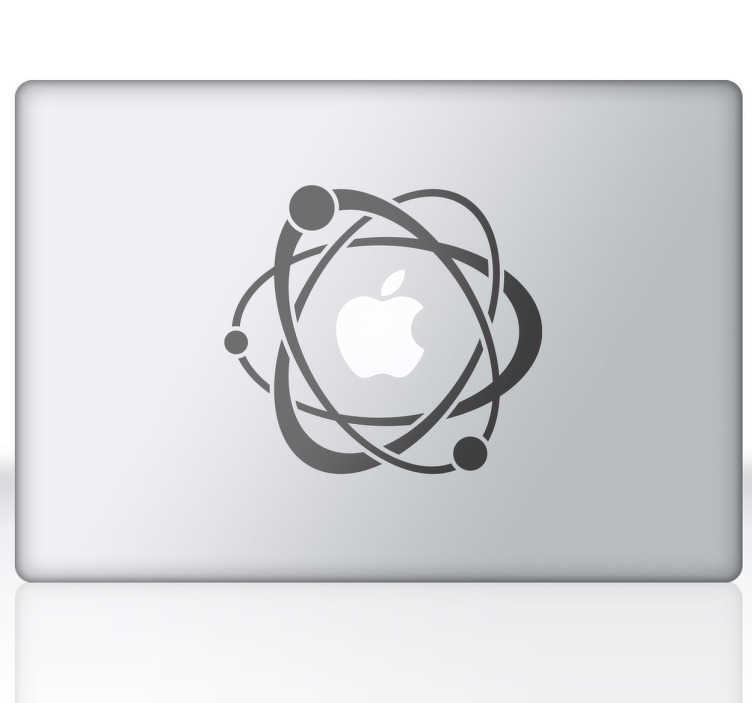 This atoms & electrons laptop decal is available in various colours and sizes. Made from high quality vinyl, easy to apply and remove. *Sticker sizes may vary depending on the device.